With over 15 years of lifeguard management experience, we know how to management your facility. Whether you have just one guard or ten our team is ready to hire and train a staff for you. 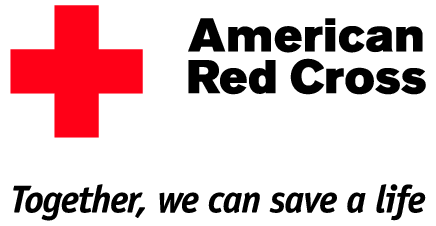 We put each lifeguard staff member we hire though an American Red Cross class that is taught by our instructors. Then each staff member will receive an additional 4 hour of pool training learning about your facility and how it works. We also continue to monitor and teach our staff throughout the season to ensure they are as well trained as possible. We also use a start of the art Employee Management System to monitor and track our staff and what they are doing. Our staff schedules, time cards, task list, chemicals logs, and much much more is all tracked with gps data points to ensure your facility is getting what it pays for. We are often the employees first job and we take the time to mold and shape them into quality workers for the future. If you are a property manager or owner of a commercial pool that needs weekly cleaning service then we can provide a certified cleaner to the task. We offer a host of different cleaning options and will surely have one to suit your needs. 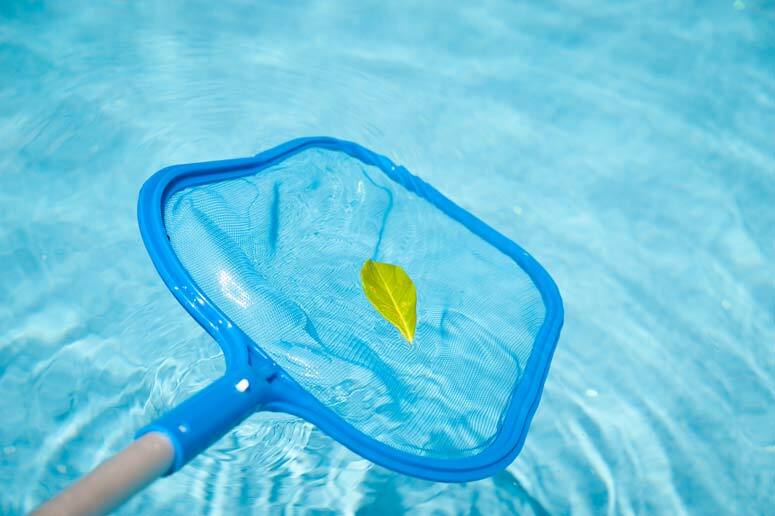 Most cleaning contracts will include an opening and a closing to ensure your swimming season is a success. Have a maintenance team that wants to help out, great we can help train them, because the more you know about how your swimming pool works the better the pool will run. Need chemicals, no problem we purchase chemicals in bulk and can offer them with free delivery, call for pricing. In St. Louis the swimming pool season is short, don’t waste a minute to a cloudy or green pool because it is not being maintained by a professional. Pool equipment lives in a very harsh environment of pool chemicals and the sun’s UV rays which means that none of it lasts forever. When you have problems with your equipment give us a call. We have the knowledge to fix it right the first time, we also have multiple in town and online suppliers. This give us access to the parts to fix it quickly. No job is too big or small, give us a call for an estimate. Don’t know what is wrong? We can have one of our technicians diagnose the problem and give you a price to repair. 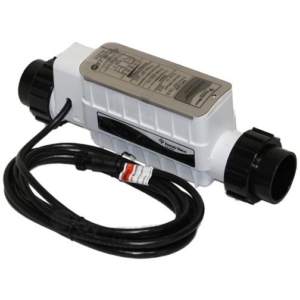 It has never been easier to solve all of your swimming pool equipment problems. Swimming pool equipment has changed a lot in the last few years. 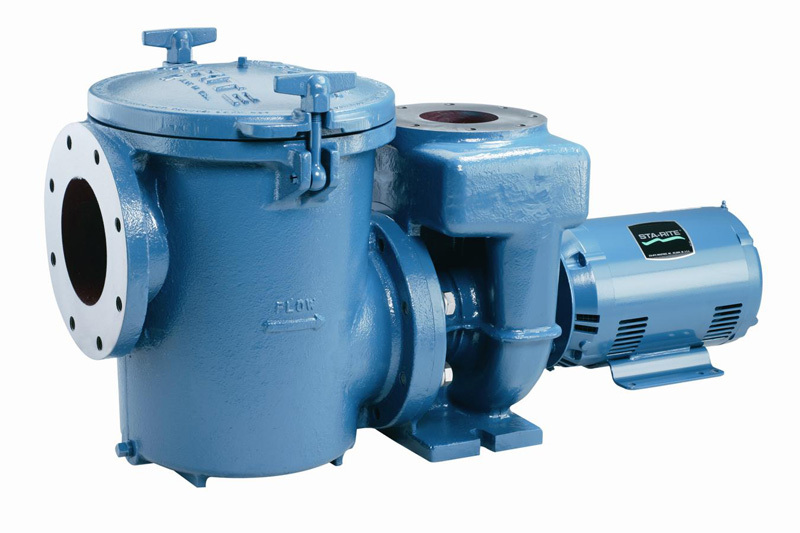 Consider upgrading your pump or heater to an energy efficient model today. 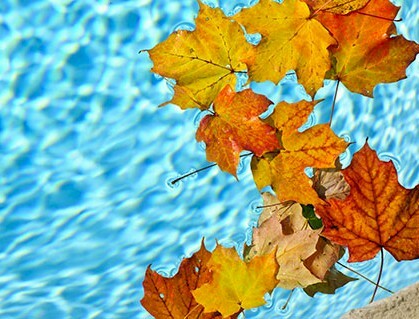 Our Openings & Closings are a full service to get your pool open in the spring and closed up right for the winter. Our technicians have the knowledge to get the job done right the first time. With commercial pools the opening is very important to get the season started right and on time. We can handle the most difficult jobs including drain and acid washing. No job is to big or two small for our crews, our schedules fill up quick in the spring so don’t wait to get on the opening list. Making sure your commercial swimming pool gets closed up properly is very important. If not done properly you could be costing yourself thousands of dollars in repairs in the future. Our team of experts have been closing pools for years and have been train on the most difficult of jobs. Does your pool have a bathhouse with freshwater? We can handle that as well, with our closing the crew can shut off the fresh water and winterize the plumbing lines. Don’t risk going into winter without a properly winterized pool, leave it to the professionals to get it done right. Looking to do a major renovation to your pool? Does your swimming pool’s cover need replacing? We can duplicate your existing cover so that it matches your old one. Is your plaster pool surface in need of repair? We offer a full line of plaster surfaces including Pebble Tec products. Are you looking to get your pool painted? If it is time to sandblast off all that old paint and start over we can help. 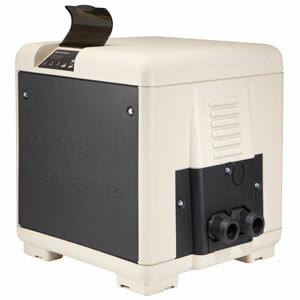 Leak Detection – If your swimming pool is leaking then you are just throwing money away. 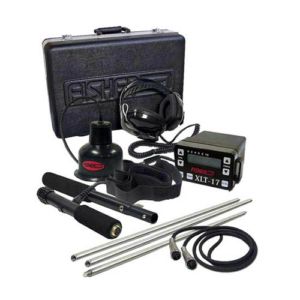 Hire a professional to do leak detection service on your swimming pool today. Pool Heaters & Heat Pumps – If you are looking for a great way to extend your pool season you should consider adding a heater. We offer full service on existing heaters as well. Salt Water Pool – Have you ever wanted to change over to a salt water pool? We have the knowledge and experience to change your pool into a salt water swimming pool. 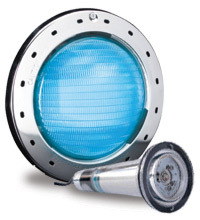 Pool Lights – Are your pool lights not working or have you just wanted to upgrade? Consider going to LED pool lights, you will not only save money on your electric bill but they look great as well. That is OK, give us a call and we are here to help.